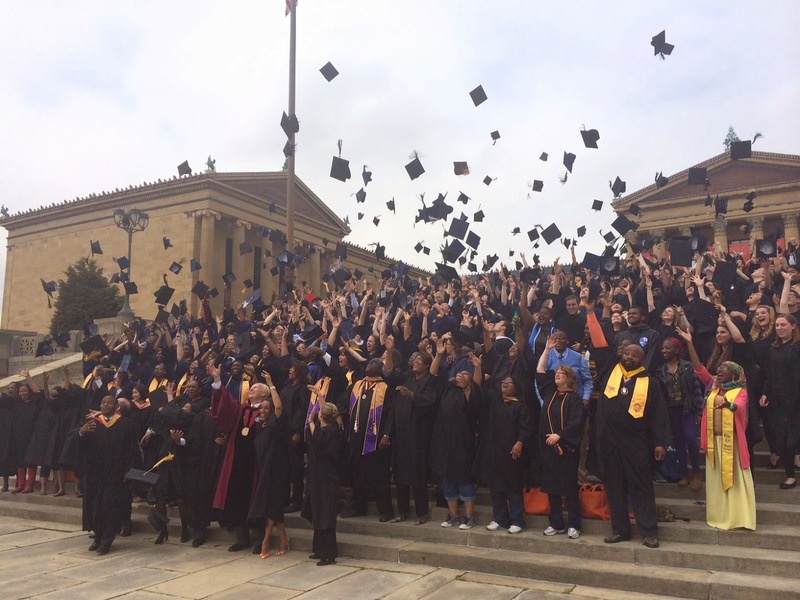 Many of you are excited to celebrate Commencement 2015, where you’ll walk across the stage at the Kimmel Center for the Performing Arts and accept that hard-earned diploma in front of your friends and family. Now you can officially mark your calendar: this year’s ceremony will take place on Thursday, June 11, 2015, at 6:45 p.m. To participate, all coursework must be completed by May 9th. We have many special events leading up to this year’s event, including Peirce Idol and the selection of our 2015 keynote speaker. But we also want your input for our planning process. If you’re a member of the Class of 2015, you should have received an email this week inviting you to recommend your graduation song. Suggest a song that you would most like to hear playing as you celebrate earning your degree! Please cast your vote by Friday, March 21st. All songs will be reviewed, with the final selection being played on graduation night. Stay tuned for additional graduation information over the next few months, including deadlines, action items, and 150th anniversary announcements. If you have any questions, please contact me at 888.467.3472, ext. 9265, or at Commencement@peirce.edu.